> About> Who are we? 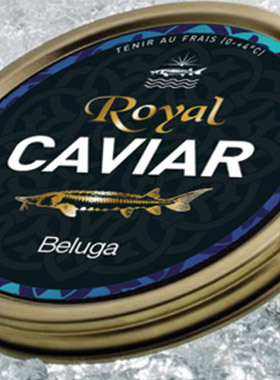 Today, Royal Caviar, after selection of the goods on the spot, is a direct importer worldwide. Our delicacies are carefully selected for our customers, the most prestigious and most demanding in Europe. The production on the spot is handled by an experienced team. Royal Caviar team has 25 years of experience and know how enough to serve European “haute cuisine”. Our establishment, with European standards, has been approved by major independent laboratories quality control (HACCP), mandated by our European customers. “Traditional” sales are assured by selling the original tins to the world wholesalers as well as repacking into consumer tins/jars of all sizes according to orders. Commercial and logistic activities are done by competent and professional personnel. There is no middle man between us and our producers. This ensures that you receive a quality product at the best price. You may take the best advantage of this unique experience.